I take this photo in one puplic park, Yangon, Myanmar. 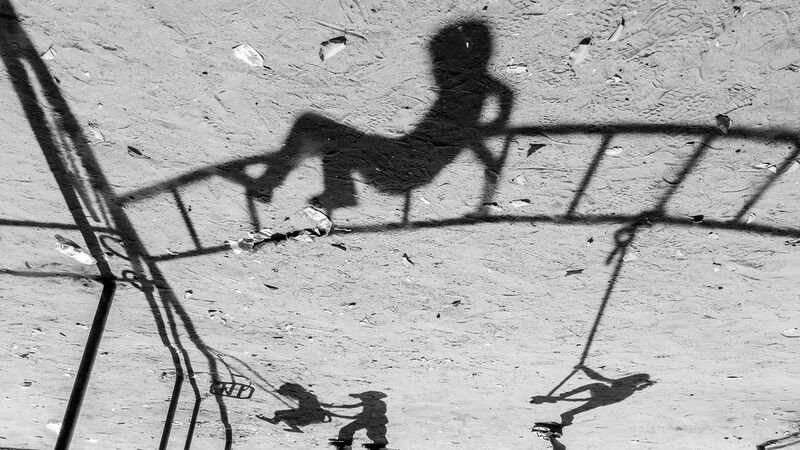 Children play swing. It's great feeling, make me remember again my Childhood. Date Uploaded: Sept. 6, 2017, 7:44 a.m.